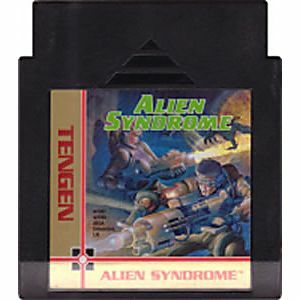 Alien Syndrome original NES Nintendo Game cartridge only - Cleaned Tested and Guaranteed to Work! 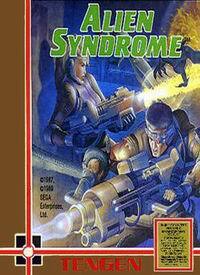 This game plays like smash TV,its a wander around shooter with upgradeable weapons and co-op! 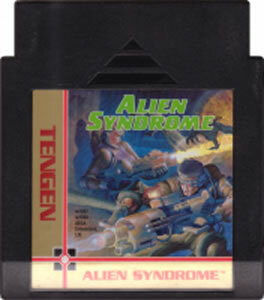 Save the hostages,blast through some alein scum and fight a boss at the end of each level, I really enojoyed this game as a child and I will be enjoying ti again soon.